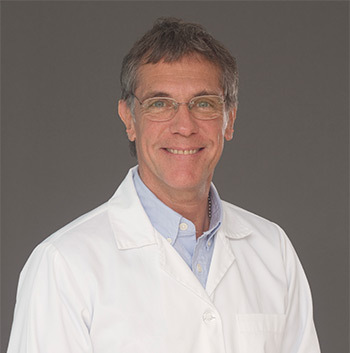 Dr. Gabriel Fernando Bonesana obtained his medical degree in 1986 from the Buenos Aires University (UBA) in Argentina, and received his Bachelor of Medicine and Surgery from Madrid, Spain in 1990. In 1993 and 1997, he obtained Plastic and Reconstructive Surgery and Medical Examiner certifications respectively from the Health Ministry of Argentina. In 1998 he obtained a Master in Aesthetic Medicine from the Argentine Medical Association; and later in the year 2010, he was certified as a Specialist in Plastic Surgery by the Northeast National University School of Medicine. Dr. Bonesana training includes Clinical and Surgical Observership in the Department of Otolaryngology-Head and Neck Surgery from Boston University School of Medicine, Breast Surgery, Body Shaping, Liposuction Surgery, Laser Lipolysis and Oral and Maxillofacial Surgery. His experience includes residency in General Surgery, Plastic and Reconstructive Surgery Residency, Plastic Surgeon in a Rehabilitation Hospital, Plastic and Reconstructive Surgeon at the Foundation against Childhood Neurological Diseases (FLENI), and Plastic Surgeon for Medicus S.A. Before coming to the UAE, he is the Medical Director of his private practice – Bonesana Plastic Surgery – in Argentina. He has written scientific papers and books with special interest and focus on post-mastectomy reconstruction, Silicon implants, facial and eyelids rejuvenation, rich platelet in conjunction with fat graft and gynecomastia.